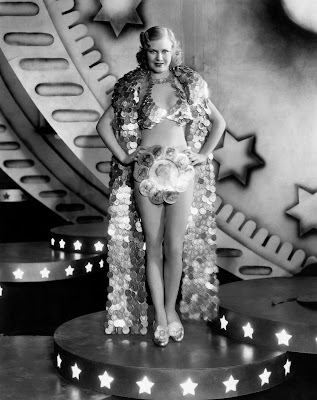 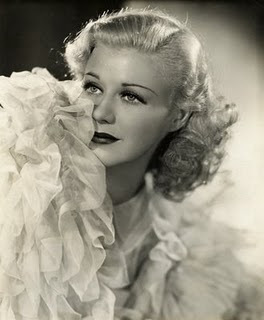 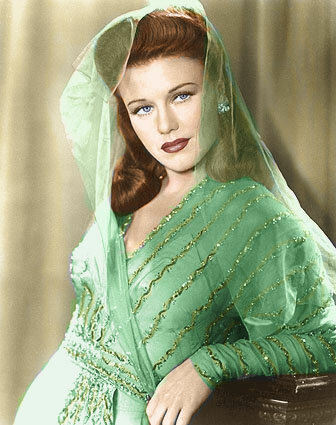 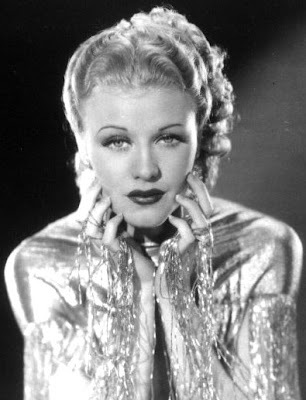 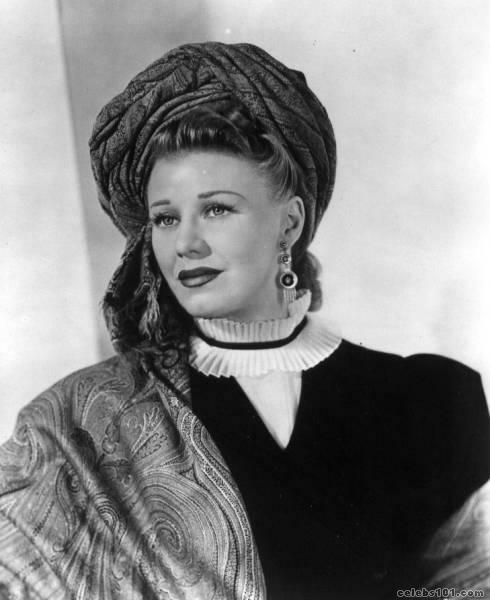 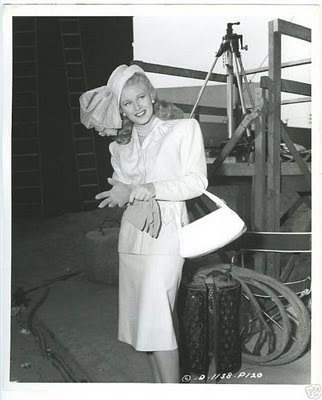 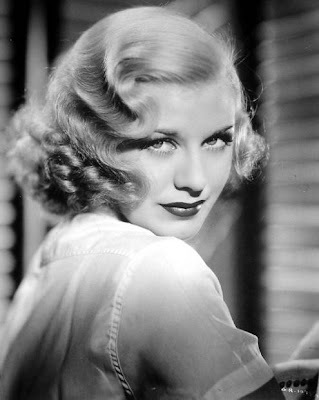 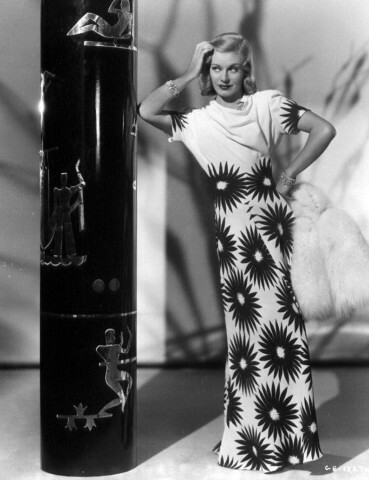 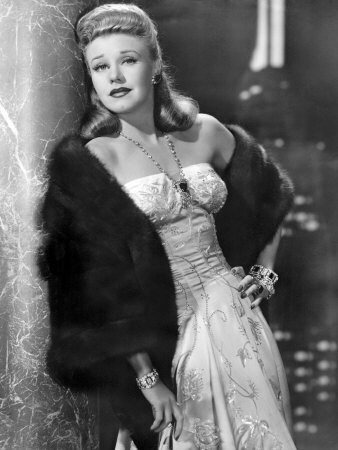 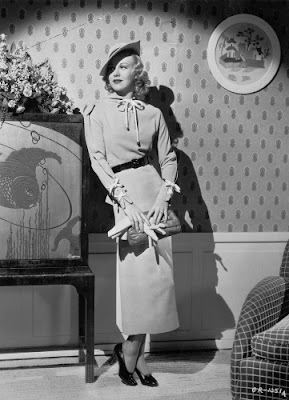 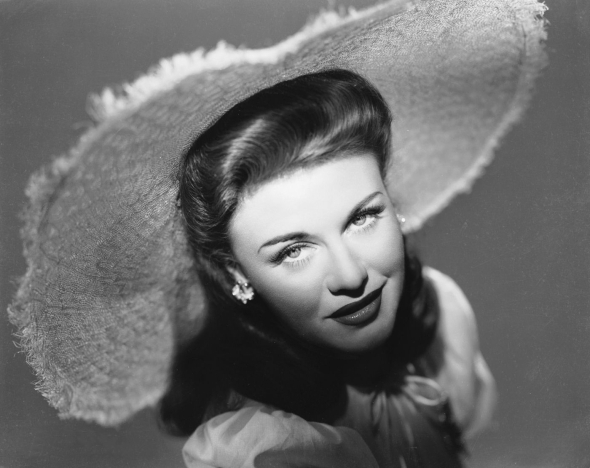 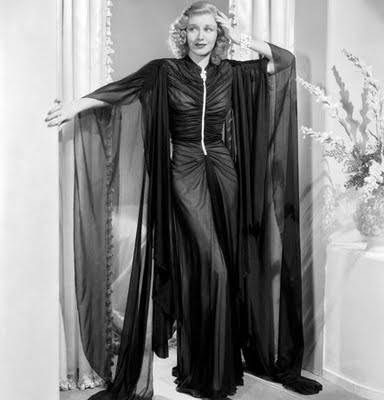 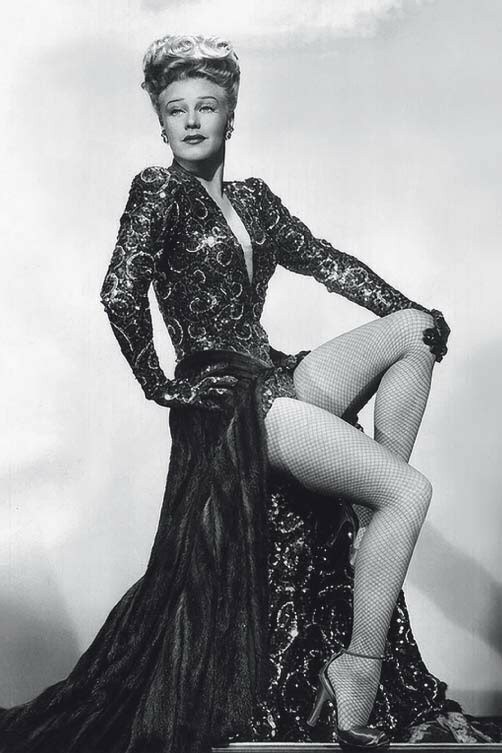 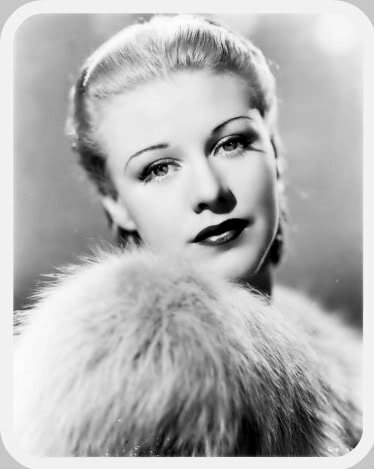 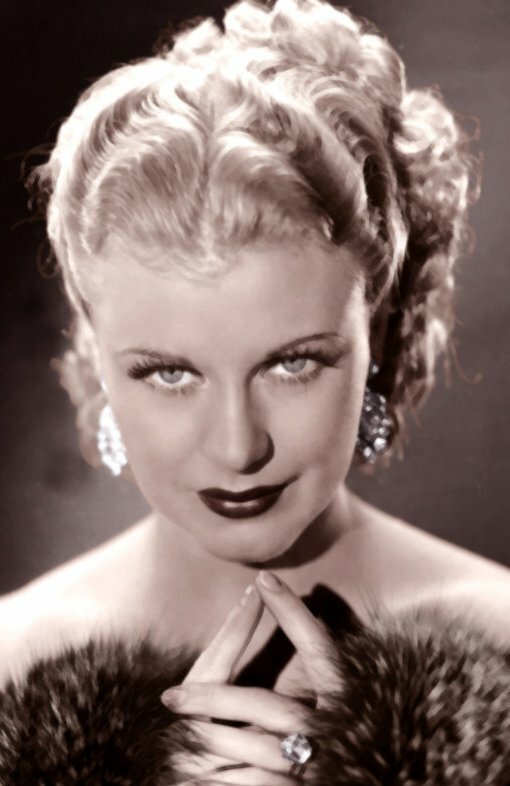 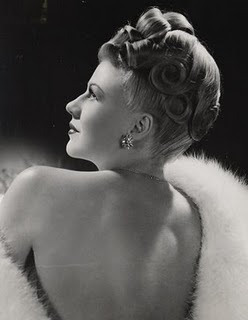 Hope you all enjoy Ginger Rogers in pictures, cheers!!!! 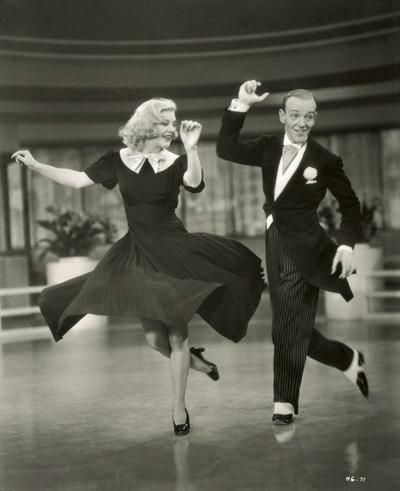 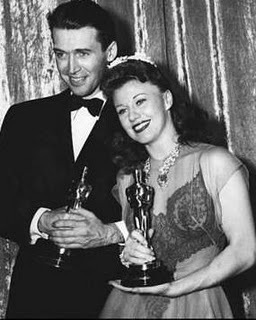 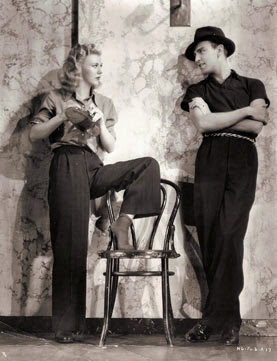 Ginger Rogers & Fred Astaire, what a pair of dancers! 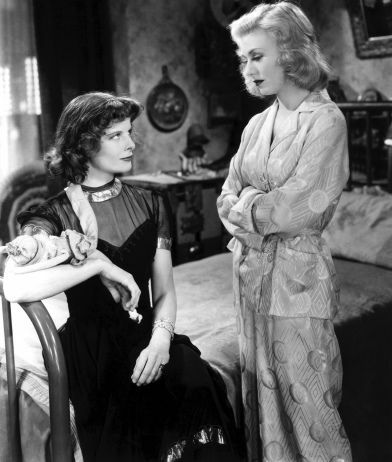 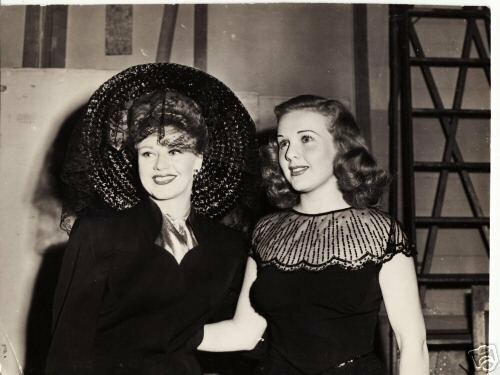 Katharine Hepburn and Ginger Rogers in "Stage Door"